PARKED accepted into the Toronto Webfest and Forum des Images Series Mania in Paris France! HomePress Behind the Scenes PARKED accepted into the Toronto Webfest and Forum des Images Series Mania in Paris France! 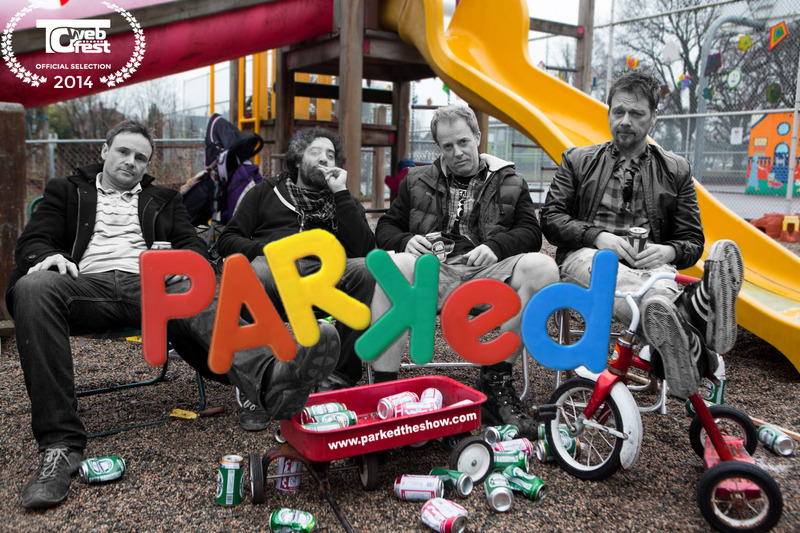 We are excited to announce that PARKED has been accepted in the TO Webfest! Exec Producer and Co- creator Siobhan McCarthy will be attending the festival and will be available for meetings. PARKED was also invited to be a part of forum des images series mania in Paris France. 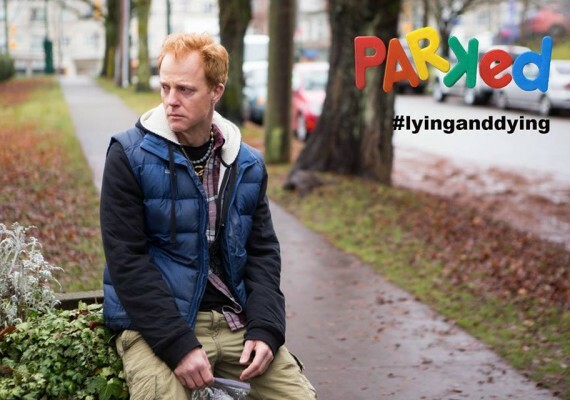 In an epic parenting fail, things immediately start to unravel as Jesse (David Lewis) races home Read more! The PARKED team wishes Producer, Tracey Mack all the best for her 6 week stay in Toronto whilst she Read more! We are excited to announce the secret we have been keeping for far too long! Freddie Wong is in Read more!